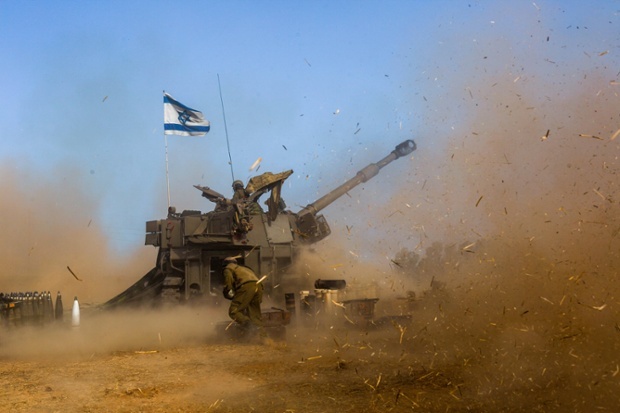 Since #WorldCup began on June 12, terrorists in Gaza have fired 1000+ rockets at Israel. RETWEET so that all enjoying #GERvsARG will know. This video gives you a very good sense of how close everything is, and the nearness of the danger to Israel.